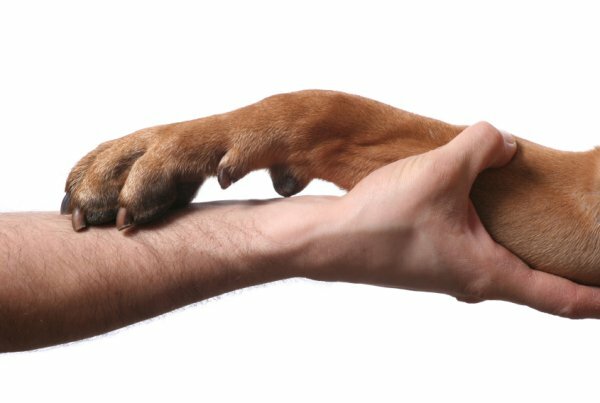 Partnering with you to help your business grow while partnering with pets for healthier, happier and longer lives with proper nutrition. Whether you are already Pet Trainer other Pet Professional or just a person that loves animals, Life's Abundance offers a short term and long term income pet opportunity while offering pets superior nutrition through vet formulated food, treats, supplements and products! Pet Trainers - We know you give our animals personality! You teach them right from wrong (and tricks) and can make the pet parents' life a little easier with your obedience training. They love you as much as the pet parent making them feel good for a job well done! You know lack of proper nutrition can effect their behavior. When you recommend products - pet parents listen. Why let someone else profit from your recommendations? Your job can be tough at times and we understand the hard work and long hours you put in. Let our Pet Professional Program help you in your efforts to earn short-term income and start your path to retirement now. CLICK HERE TO JOIN WITH US TODAY! Watch the short video below about our Pet Professional Program and then click to the left to see how we may help your business. - The products are delivered fresh to your clients door. - You can start earning the money that now goes to local pet food stores and large pet food retailers. Since 1999, Life's Abundance has been helping cats and dogs live healthier lives through proper nutrition and premium products formulated by Dr. Jane Bicks, Holistic Veterinarian. Start earning the income you deserve from your pet expertise by recommending quality, premium health products to your clients. Why is Life's Abundance premium health food Better? 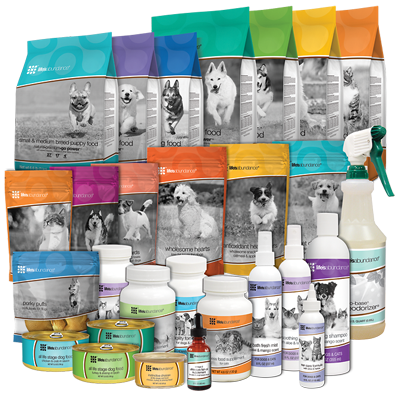 Life’s Abundance premium health foods are veterinarian-formulated with select ingredients to help your dog achieve optimum health. We use a “fast-cook” process at low temperatures to help preserve the nutritional value of each and every wholesome ingredient. And we maintain strict inventory controls to ensure the quality and safety of our foods, using only quality ingredients! Plus it’s delivered to your door usually within 4-6 weeks of being made, that’s how fresh it is. Life’s Abundance is not stored in trailers or is it placed on shelves in any major food and/or pet stores. An antioxidant system including vitamins A, C and E.
A selection of nutritious vegetables and fruits. Omega-3 fatty acids for healthy skin and a shiny coat. Dietary fiber to help maintain a healthy digestive tract. ​Life’s Abundance delivers concentrated nutrition in every bowl. A balanced blend of calcium and phosphorous to support growing and aging bones. Our kibble has tested extremely positively with both puppies and adult dogs regardless of breed and we offer a puppy food specifically for large breeds. Optimal protein levels for growing puppies and adults. Unique blend of antioxidants that support dogs throughout their life cycle. Opportunity to increase your income as a pet or dog trainer by recommending Life's Abundance dog food and products formulated by Dr. Jane Bicks. © 2019 PetLoversBiz.com All rights reserved.